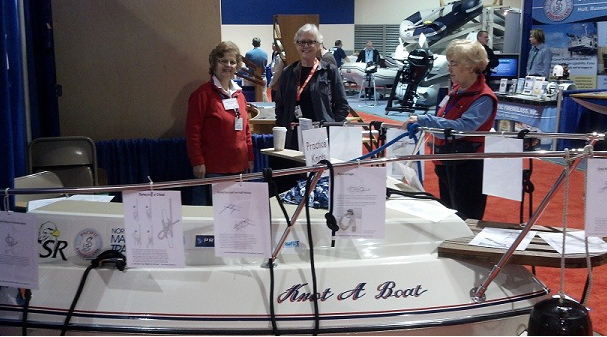 Women: time to sign up for Knot a Boat shifts at the Boat Show, so you can get the shifts you want! Do you have a woman boater friend who wants to volunteer? Share the link below with them and invite them to sign up! Thank you in advance for stepping up in support of Northwest Women in Boating!